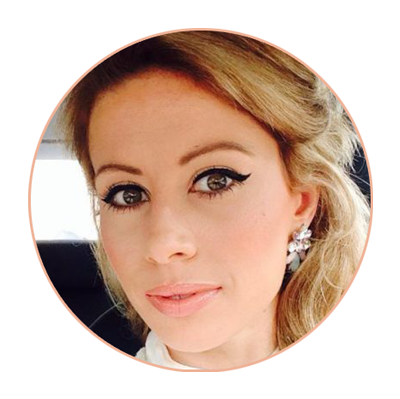 How does every bride to be feel about her skin right now …..most likely its tired, dry & missing our dose of vitamin D …..hence why else would we book that hunnimoon with 24/7 sunshine and cocktails!!!! Back to right now though, we need to whip that skin into a hive of boosted circulation with it rejuvenating skin cells all on its own. Every bride wants a luminous glow on her special day, but just where do you start when it comes to skincare & a new regime. Well firstly there are 4 different skin types – dry, oily, combination and sensitive .Today we are going to look at product recommendations for combination skin. Cleansing ones skin and ones wardrobe is something we just neglect time after time, but with a few quick fixes this can be easily rectified. Cleanse, cleanse, when it comes to makeup removal, sebum dead skin cells, evan a daily build up of stress. Cleanse twice daily with this foam. Clients often ask why should I cleanse daily ….? Well the magic of cleansing the skin twice is the initial cleanse will break down makeup & excess sebum on the skin. While the 2nd cleanse will cleanse the epidermis itself, avoiding the buildup of excess sebum in the pores (causing bad breakouts) and helping the skin with rejuvenation and also with circulation. Use a minute amount of product working it into a lather to create a lush foamy wash- the coconut base here helps create that soft cleanse with coconut notorious for its deep cleansing properties so clean skin equates radiant skin for the bride. 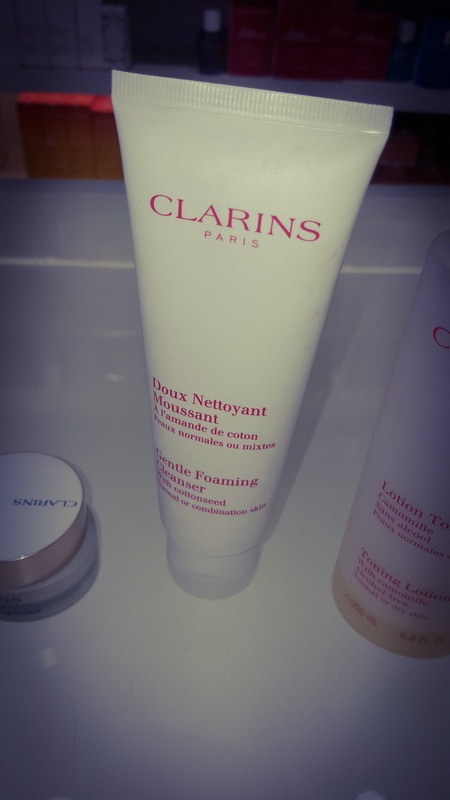 Clarins Gentle Foaming cleanser @23E with cottonseed extract is gentle enough to use every day, the seed gently exfoliates. A minute amount of product is perfect for a whole face application, just mix with warm water and it creates an instant foamy wash. The coconut base draws out impurities and we all know that clean skin equals radiant skin. Next up the power of the toner!,,, once we have opened those pores to give them a deep clean we need to tighten them back up to avoid excess product building up in the skin. 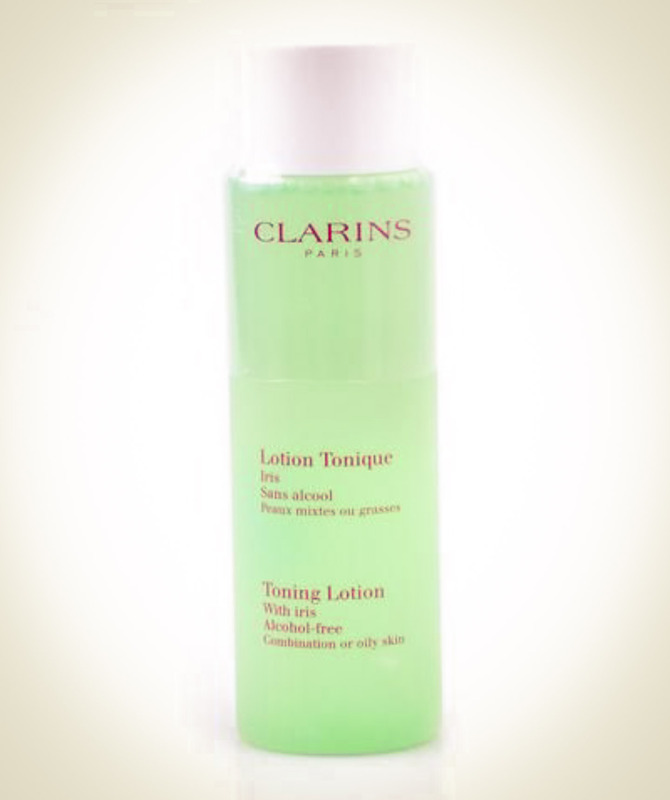 Tight toned skin is also younger looking skin so stock up on Clarins toning lotion with Iris @ 22E. Your skin will thank you, the cooling effect of Aloa Vera is soothing and heeling on combination skin with its oily zones. The iris and sage will leave the skin squeaky clean and tighen all the pores in those oily zones. 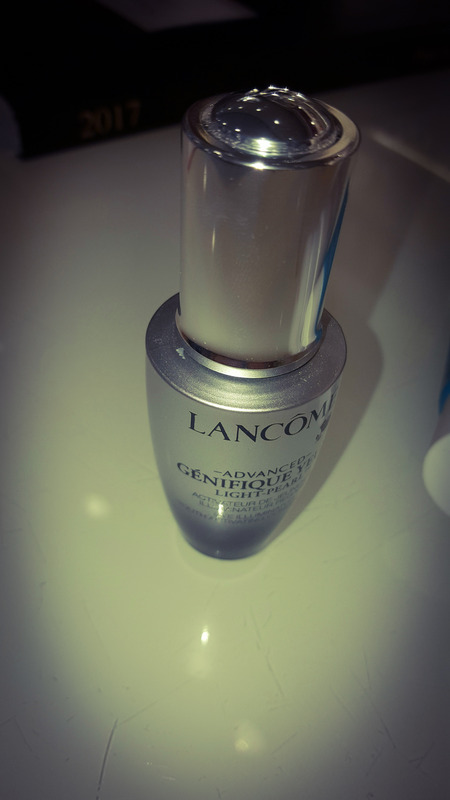 Looking after our eyes is of uttermost importance for the Bride to Be & Lancôme Genifique eye cream @ 55E is a cult favourite a pearlescent cooling eye serum, instantly absorbed into the under eye area. This cream instantly revitalises puffy eyes with the first appearance of fine lines. You can feel the effects of this cream instantly, an immediate tightening effect is felt under the eyes. Over a few nights the difference is a visible reduction in puffiness. The tightening effect on wrinkles is immediate and fantastic I loved the quick absorbsion of this product. 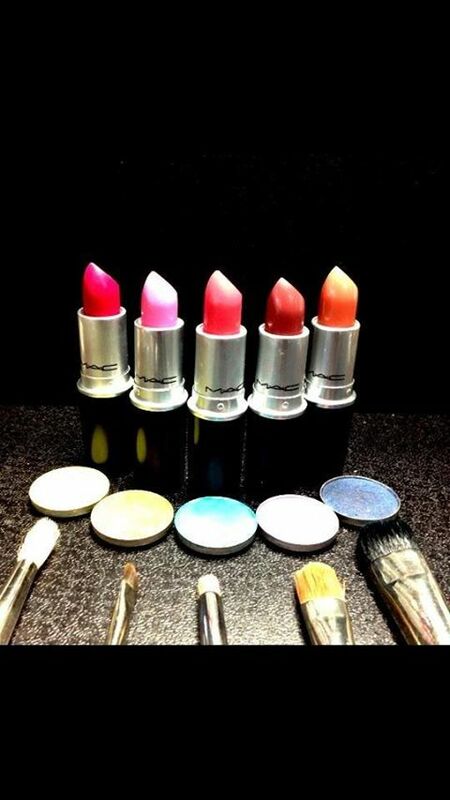 Last but very essential the protection and moisture preservation of our skin. 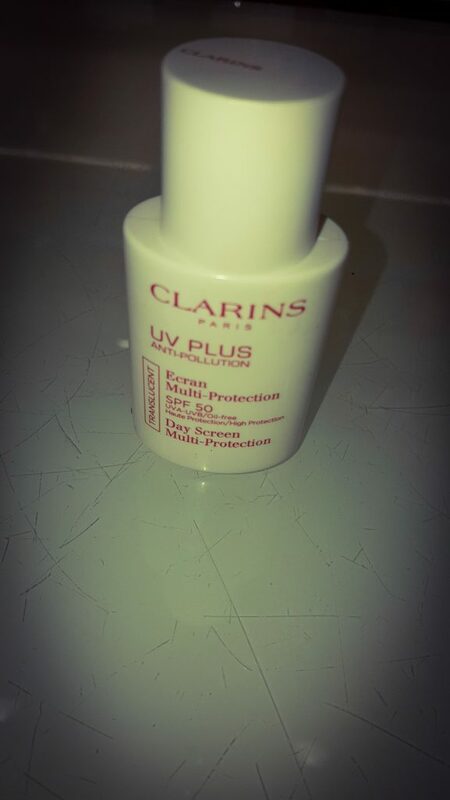 I choose the clarins anti pollution factor 50 @ 36E this staple moisturiser should be in every brides handbag- obviously not to be worn the day of your wedding as you will get flashback with the high factor. This little gem is ultra light and sits perfectly on the skin for all day wear, creates a glossy base even under my Estée Lauder Double wear. Super hydrating will keep your skin glossy and soft in the run up to your wedding not to mention an essential for your hunnimoon.